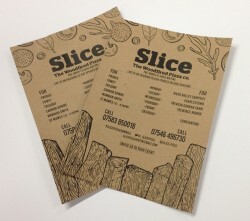 The attraction of printing on tactile kraft paper makes for a leaflet that is hard to ignore. 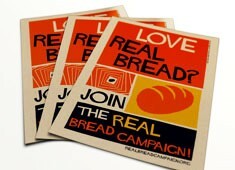 With our selection of flat and folded leaflets we are certain that there is one here to fit the bill. 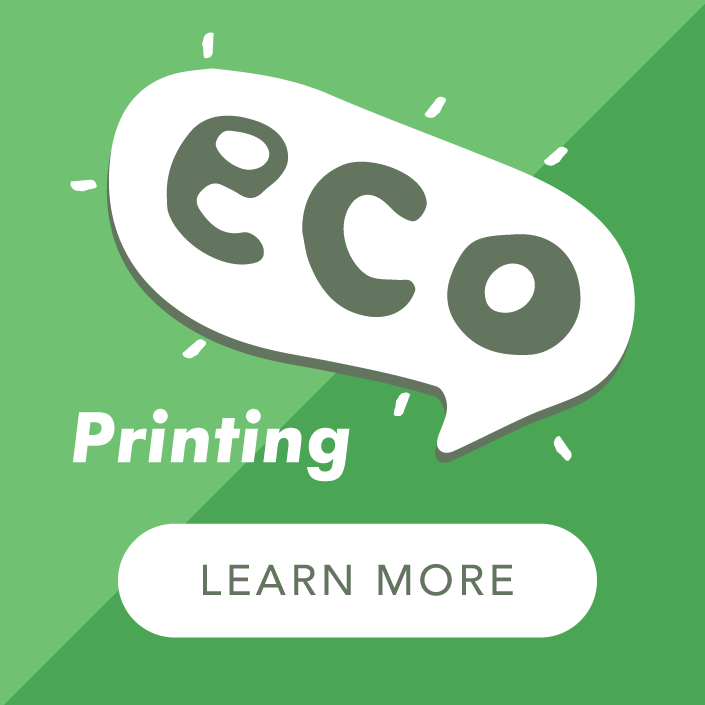 Eco printed with vegetable oil based inks on thick 170gsm paper we know that these leaflets are sure fire winners in every environment and use. Use as cute mini brochures and effective promotional pieces. We print these leaflets in full colour but from experience recommend that dark colours work best on this brown kraft board. 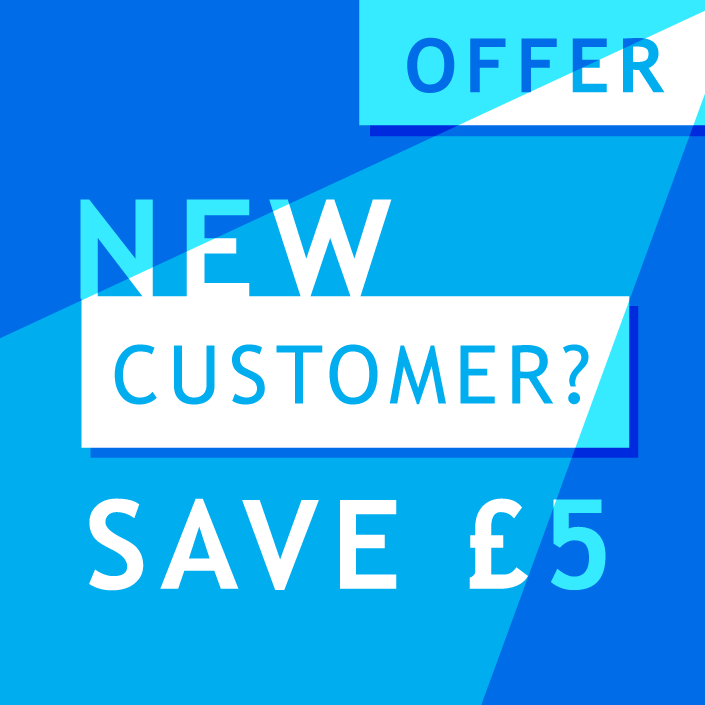 For quantities of 25 up to 1000 click through to our Small Order Leaflet printing. Litho printing uses 'wet' ink and in this instance is printing on to a porous paper. There will be an amount of ink absorbed in to the paper resulting in softer colours rather than very strong ones.